We all know very well that there are already several rumours and indications that indicate the development of a Surface device with ARM architecture by the tech giant Microsoft. Hence, according to the latest reports, Microsoft is preparing a Surface device with Snapdragon 845 SoC. There are already several rumours and indications that indicate the development of a Surface device with ARM architecture by the tech giant Microsoft. The latest information, coming from a job posting launched by the Redmond technology, point again in that direction, showing that the tech giant Microsoft is already working on the Qualcomm Snapdragon 845. 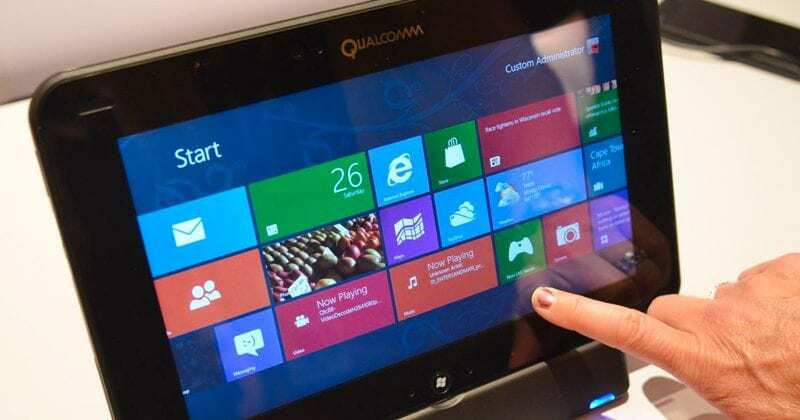 Windows 10 on the ARM is still in full development but there are already manufacturers interested in producing and marketing products with this new version of Windows 10 from the tech giant Microsoft. They will be devices that promise acceptable performances to perform a good part of the necessary tasks and with an autonomy well above the one that we experienced in the current devices. Since the launch of the Surface range, the tech giant Microsoft has entered into the hardware segment that was formerly fully available to OEMs, thus being responsible for the operating system and some software. This new approach from the tech giant Microsoft is bearing fruit and, given the potential of Windows 10 on ARM, it makes perfect sense for the tech giant Microsoft to gamble and advertise a device with this operating system. The latest patents registered disclose a concept for a collapsible device and two screens, but no further details are known. The tech giant Microsoft is expected to announce something over the next few months. In addition, a job offer for Microsoft clearly demonstrates the company’s focus in this area. In the job offer submitted by ABAL Technologies which is responsible for Microsoft’s human resources, we can see that the company is looking for an expert engineer in Wi-Fi networks and hardware, specifically in Qualcomm Snapdragon 845, which is expected to be announced in the coming days. 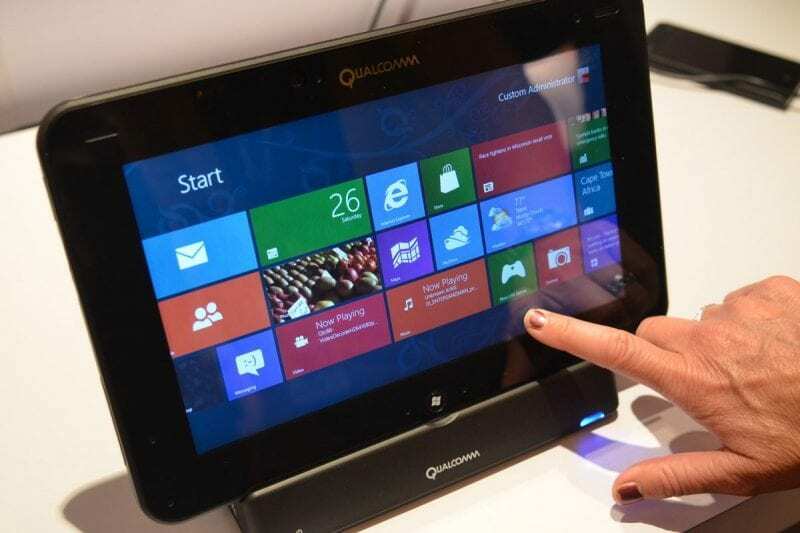 This focus on Qualcomm’s new SoC creates serious suspicions that the tech giant Microsoft is actually developing a Surface device with an ARM processor which is expected to be launched next year. A fact that will highlight the tech giant Microsoft to its competitors is that they are producing devices based on the ARM architecture but with the Snapdragon 835, while the tech giant Microsoft is already preparing for the next generation of Qualcomm processors, thus ensuring more technology modern and current. After bad experiences with Surface RT, which is also based on the ARM architecture, now the tech giant Microsoft seems to be much more committed to this segment and currently has several strong arguments that did not exist at the time. The fact that Windows 10 on ARM emulates x86 brings many potentialities and advantages to this new version of Windows 10 and the tech giant Microsoft will use that to make Windows 10 on ARM an alternative and an appropriate option for users.